Last edited by [email protected]; 12-25-2016 at 09:01 AM. 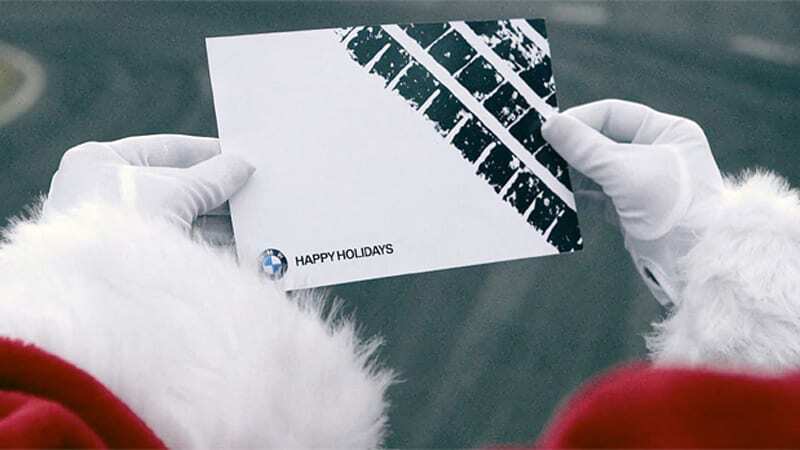 Merry Christmas and Happy New Year to all the E46 Fanatics family. Happy holidays fanatics!!! Amazing community we have here! My Ride: 01 330Ci "Mia"
Last edited by Overboost; 12-25-2016 at 01:11 PM. Ditto! Anyone get anything car related for Christmas? My girlfriend got me wheel spacers! Giubo. G I U bo. Pronounced joo-boh. Don't allow yourself to sound ignorant.